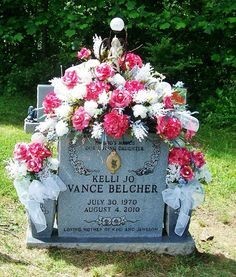 Have you visited your loved one lately? Make sure their final resting place isn’t plagued by these grave conditions common in many cemeteries. Is their tombstone or market buried in a sea of grass? 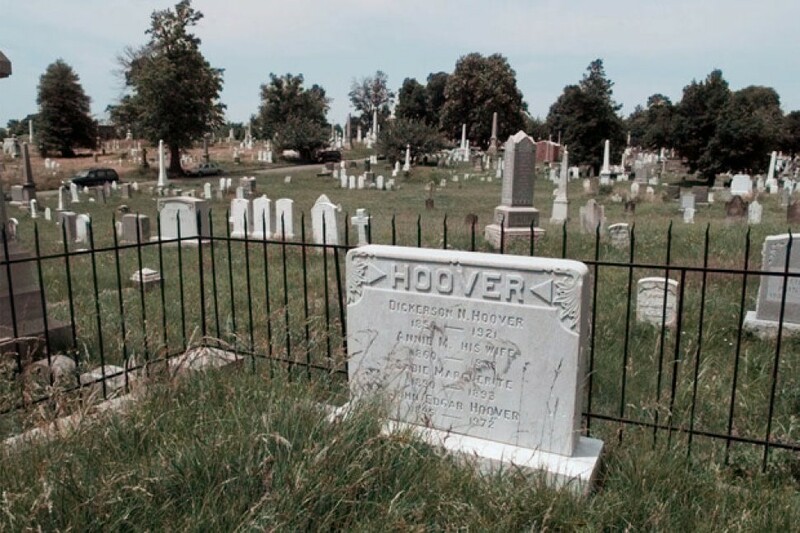 You would think J. Edgar Hoover’s tomb would be decorated with pristine grass and beautifully planted flowers. Unfortunately, this is the state his tombstone is in. If our former FBI director isn’t receiving the best in grave maintenance, how sure are we about the gravesites of those we have loved and lost? 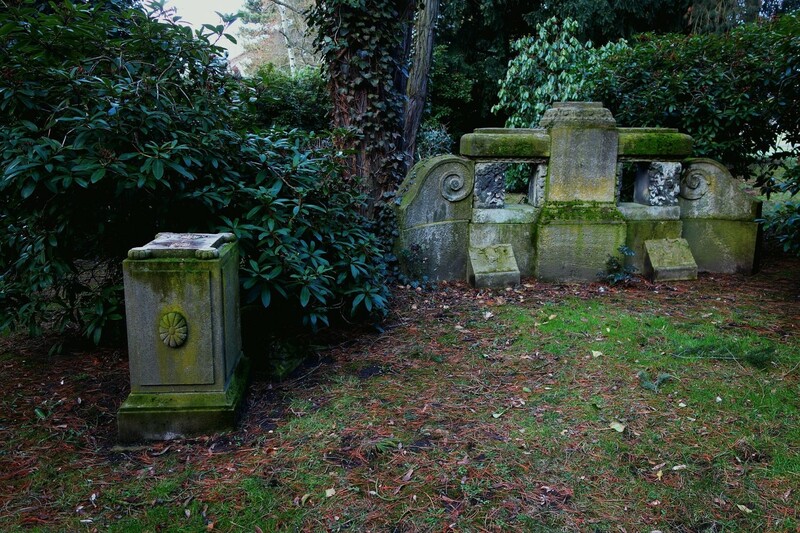 One of the main issues is the lack of lawn maintenance cemeteries are able to provide. For some, it’s a lack of care. For others, it’s a lack of funds. Regardless, none of us think overgrown grass is hiding the memorials we put so much thought and care into. Weeds are an absolute nuisance and can take over anything and everything they come in contact with! Sometimes, a cemetery is able to ensure the lawn stays mowed. But as far as weed control, not so much. 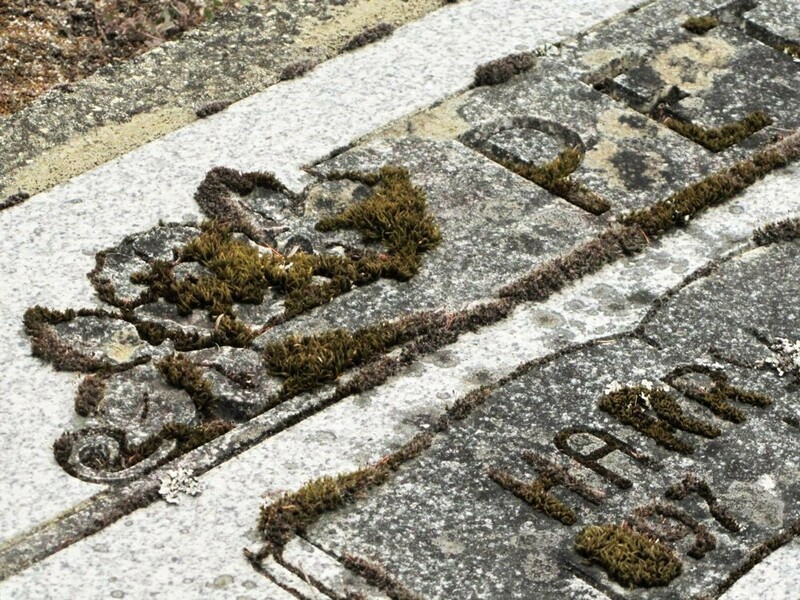 It is heart wrenching to see tombs and markers that are not identifiable because weeds have obscured the engraving. They grow fast, they grow high, and they spread wildly! Unfortunately, perpetual funds just aren’t enough to provide the individual care you would think they could provide. The end result becomes a sad example of how our heroes, family members and friends are honored. Moss and Lichen… it’s like an ugly Christmas sweater that stone can’t take off! When Mother Nature and Father Time get together, the results aren’t very pretty. Lichen, mold, and moss grow on stone fixtures that are exposed to moisture and fungi. Tombstones and markers are favorites for these damaging plant-like organisms. Cemeteries do not have the manpower or the funds to properly eliminate this from growing over the inscriptions on tombstones and markers. Special chemicals and manual scrubbing just aren’t in the already struggling perpetual care budgets. 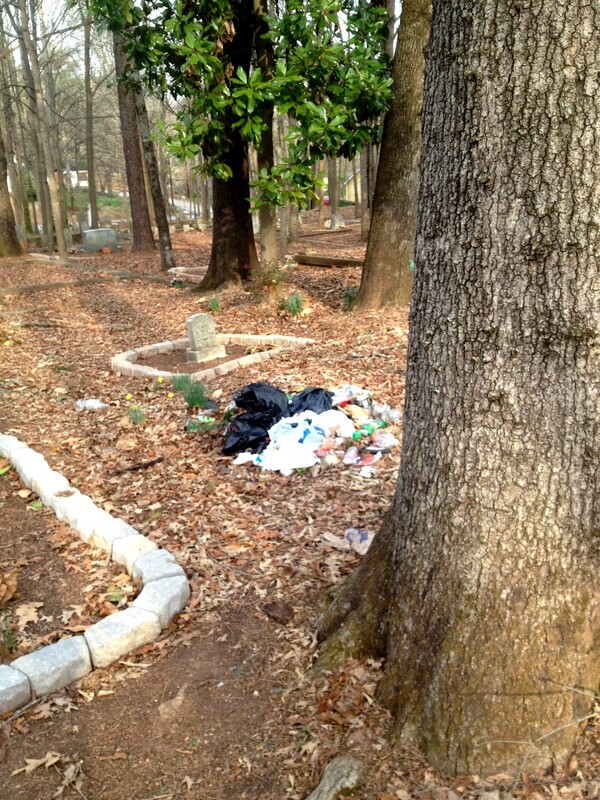 Now this would infuriate me but what can a cemetery do if illegal dumping goes unnoticed or it’s done in a secluded portion of the cemetery? It’s disrespectful and as we all know, there are a lot of people in the world who don’t prioritize respect. Imagine the wind blowing these bags across the cemetery. Our cemeteries can only do so much. Some choose elaborate tombstones and intricate engravings while others plant flowers and weld plaques. Whatever your preference is, the condition of the stone and the grave maintenance need to correlate with the beauty of the memorial itself. Do everything you can to make sure your loved ones’ final resting place is an indication of just how loved they were. Regularly take visits to your loved one’s resting place to make sure it’s in pristine condition. 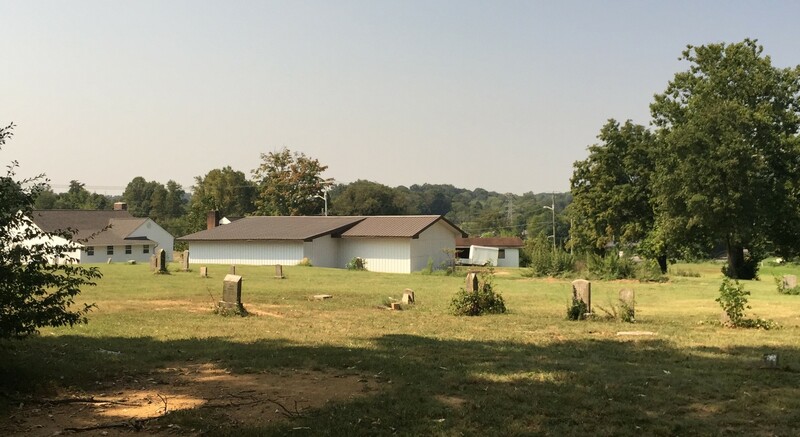 For those who can’t care for their loved one’s gravesite themselves or those who live far from their resting place, Heaven’s Maid offers gravesite cleaning and flower delivery to help commemorate and cherish the ones we’ve loved and lost.